I’m absolutely crazy about Cracker Barrel’s lima beans, but since they only serve them on Saturdays, I decided to start making my own. Athough this isn’t a copycat recipe, it’s a very tasty substitute. Chop cooked bacon into small pieces (about 1/4″). Combine the other ingredients in a pot, and then add the bacon. Bring the beans to a boil and then lower the heat to simmer. Cook covered 30 minutes or until desired tenderness. Add bacon and everything tastes better. I LOVE me some lima beans. I make mines with smoked turkey necks though. My fav CB side dish is the greens. They are so good w/ the catfish and tomatoes and onions on the side w/ those delish corn bread muffins. How have I missed these on the CB menu? I’m sorry, I can’t eat these…. never have. I know a lot of people that do though! I love love love lima beans and these look so delicious. Wish I had a big old bowl of them right now! I haven’t had lima beans in so long. This sounds really good too with the bacon and chicken broth. Might just have to brab some lima beans and give this one a try! 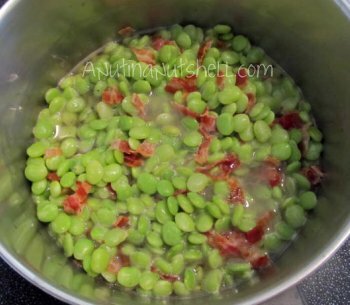 I hate lima beans, does the bacon really help? I’m so glad to find a fellow lima bean lover! OHHH they are so good. I like Cracker Barrel too. My family used to make butter beans too (as well as the limas) but I’ve never been able to quite duplicate the sweet taste I get from that dish. These look OH so scrumptious. My mom always brags that I loved lima beans since age 2. I bet the bacon makes it! My grandmother used to make lima beans all the time when I was younger. I can’t even remember the last time I had some as an adult. I love lima beans, but my husband absolutely refuses to eat them. Sad, right? You can never go wrong with home cooking! but you always leave me hungry!! I have never made them or tried them at Cracker Barrel, looks good though! That sounds delicious! I might have to try this one. I don’t think I have ever eaten lima beans. Isn’t it funny how different foods are in different areas! They look good. That is how we cook green beans. We call those butterbeans down here! 🙂 I’ve never been a HUGE fan, but they’re OK. This is one veggie I have just never been able to aquire a taste for! I love easy recipes. My family doesn’t like lima beans though. I would LOVE these, but I don’t think my family would touch them with a ten foot pole. LOL. I am going to have to try them, though! I love Cracker Barrel and I’ve never tried their lima beans! Your recipe sounds delish, I’ll definitely give them a try! It is true! Everything is better with bacon and these look delish. 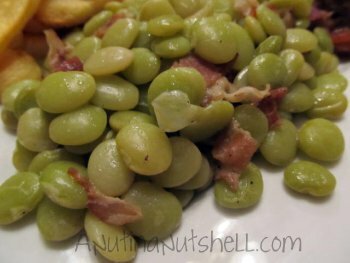 Health-wise, the fiber in the lima beans must balance out the fat in the bacon I have been to Cracker Barrel a few times and haven’t tried these….I will next time! You know, I had a similar recipe recently and I was surprised how much I like them! PS I have a movie for you. Snow Flower and the Secret Fan. I haven’t had lima beans in AGES! I used to love them. Now that you’ve share that recipe I may just have to make myself some. Hmmm, these look really good, I wonder if I could trick my kids into eating these somehow. Mmmm, I love Lima Beans! I like lima beans too. I can’t eat too many, though, or they give me stomach aches. Yum! The hubs adds a bouillon cube when he makes veggies… makes the best green beans. Now what I need is a recipe for CB’s cheesy hash brown casserole. Love that stuff! Dang it, E! If you were within range and had a pot of lima beans, I’d have to shank you. Hate those things? Only vegetable I hate worse -beets! Ewwwwwwwwwwwwwwwwwww! I love that it has bacon in it. I hate to admit it.. but I’ll eat anything with bacon. YUM! Now I’ll have to try this because we don’t eat a lot of lima beans (only because we weren’t sure what to do with them.) This looks delicious! Great idea, so thank you for sharing! Like the person that commented before me, I’m not a huge fan of lima beans. It’s a texture thing! 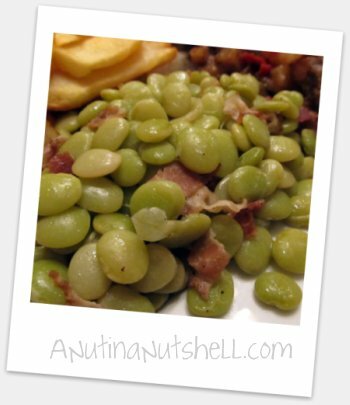 I’ve never tried lima beans! Don’t think they are available here! my stomach is now growling. It’s 11pm and I’m missing Cracker Barrel and their biscuits. They’d go great with lima beans. I blame you. Mmm! I love your recipes. This one looks really good. And healthy (apart from the bacon!). I don’t think I’ve EVER had lima beans before! I really like beans and this looks so yummy!!! And having the bacon in it is super delicious!! We love Cracker Barrel and hubby loves the lima beans! We go pretty often, but I wish we had one closer, so we could go even more. This sounds like a quick and easy recipe for me to make! I love Cracker Barrel’s greens, and didn’t have this yet. Yum! This sounds so good and reminds me of my Granny’s lima beans. I love lima beans.. I will have to try this.. 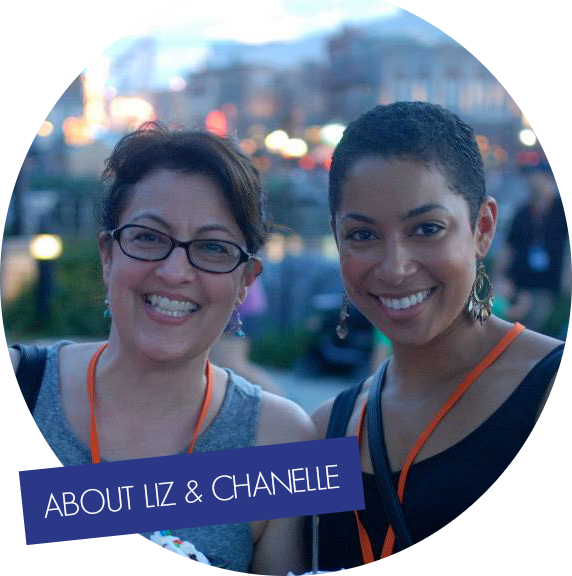 If you want to link this up for my Round Robin on Friday I would love to have you stop by…. I may have to give this a try. I am not a fan of Lima Beans!